​Giancarlo is a medical student in the Feinberg Class of 2021. He lived in South Florida for the majority of his life and attended the University of Miami for his undergraduate studies, dual majoring in Neuroscience and Religious Studies. After graduation, he discovered that he wanted to combine a hands-on clinical career with change efforts directed at the population level. 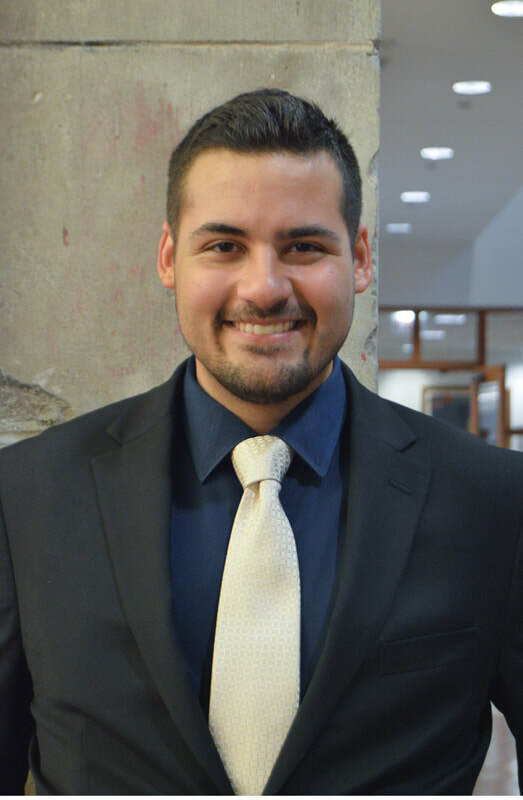 With that goal in mind, he took time off and completed an MPH through George Washington University while preparing for medical school, working for his practicum with a nonprofit public health policy firm in Miami, Florida. Outside the classroom, Giancarlo enjoys trips to Disney World and traveling with his girlfriend, reading widely and writing fiction, and a good board game.